4. Most advanced cooling system, SHR machine can continuously work for long time. Beijing Globalipl Development Co.,Ltd is a high-tech company engaged in developing, research, production, sale and after-sale. 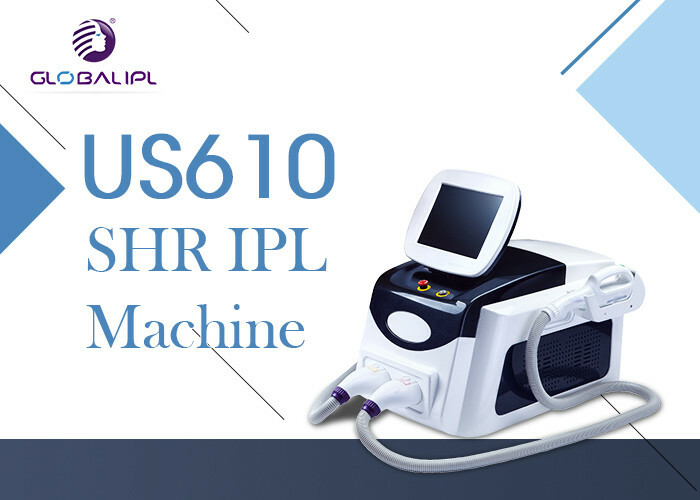 is to became a famous international OEM/ODM manufacturer of all aesthetic & medical equipments in the world.